We have an urgent need to fund the drilling of a new water well (borehole), so that fresh water can be provided for our Founder and Executive Director, Arthur Magezi, and his family. The borehole (water well) which was on his property has dried up, and now the rather large family is without fresh water. As a temporary measure, CTM has transfered some funds to bring in a tank of water to hold them over for a few weeks. Arthur’s family has been forced to walk a distance to fetch water from a swamp area near the home, which has many different bacteria including typhoid and malaria. This temporary tank of water is helping them avoice that trek. But the real solutuion is a new “deep” well. 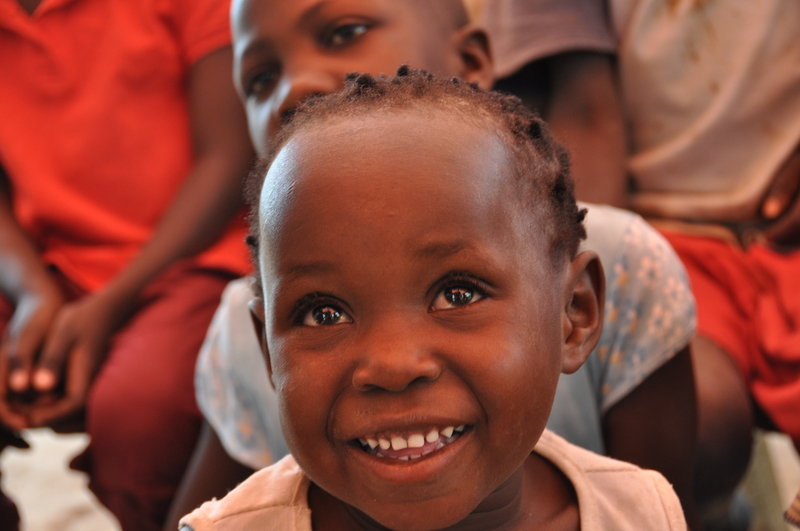 Our primary obective is to raise enough funds to drill another deep well on the property. A survey has been done, and a location has been identified to drill. But we do not have enough funds for the project. 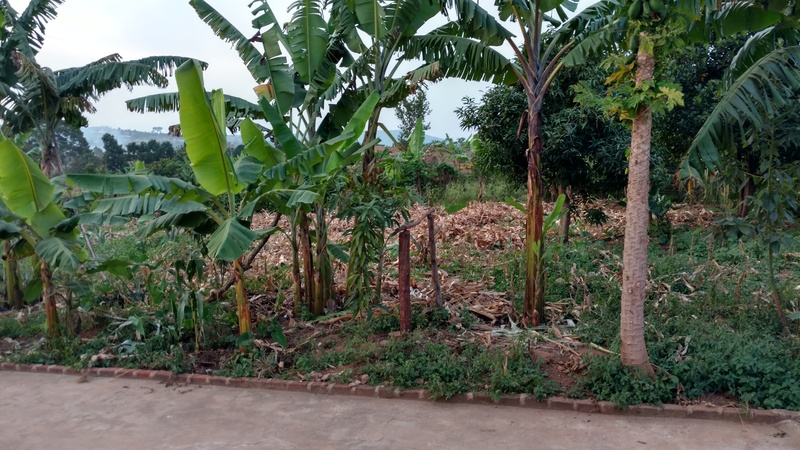 The cost to dig the well on Arthur’s property is approximately $4500 (special rate from a local engineering contractor we employ), and we have raised – thanks to donors – $3,200. We need just $1,300 to get that well dug, and our lead pastor’s family a source of clean, fresh water. 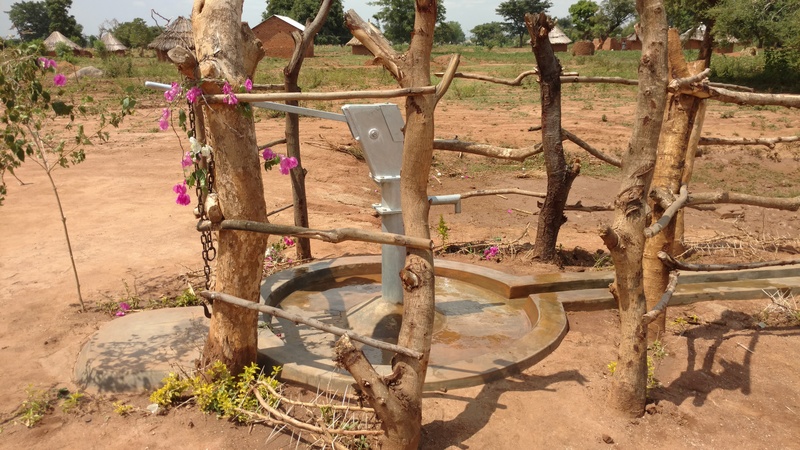 A secondary objective is to use this well to supply a near-by school with much needed water. 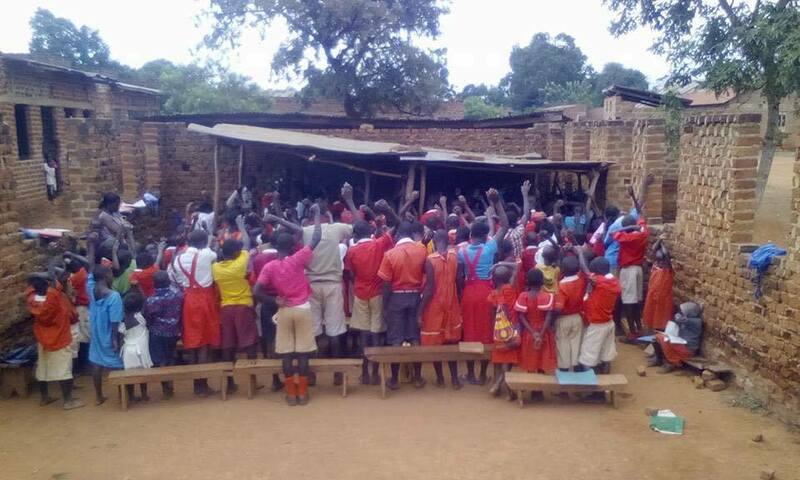 The school has approximately 100+ children who’s families have NO access to clean water. They too are suffering from malaria, typhoid and dysentery. Regarding the costs of finishing the piping to the school, that cost is approximately $2,000 (in addition to the $4,500 to dig the borehole).. That cost would cover the adaption of some fittings from the well on Pastor’s property, and then to run pipes about 225 feet from the property to the school, and then build two taps for water to be drawn. There is some engineering that has to occur to make that happen. If you decide you’d like to gift the well, and the piping, please know you’d be shaping the lives of hundreds of families and children for generations to come! Clean water is the single greatest need in Uganda where infant mortality rates and incidents of water-borne diseases among the highest in the world. We are praying for you as you consider this opportunity. If you’d like to help, please visit our Donate page and enter your One Time Donation of ANY amount toward this project. Please enter in the comments “for Pastor Arthur’s deep well project”. Thank you for your prayers and your gift.